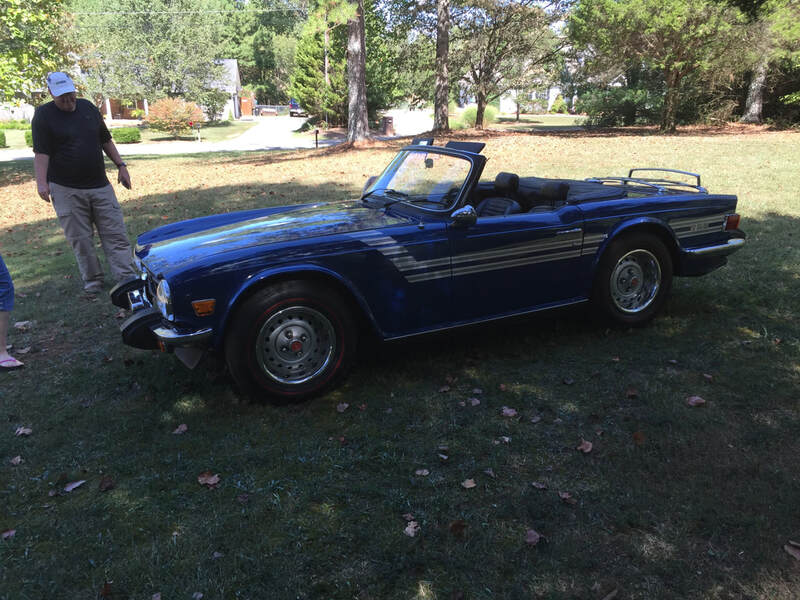 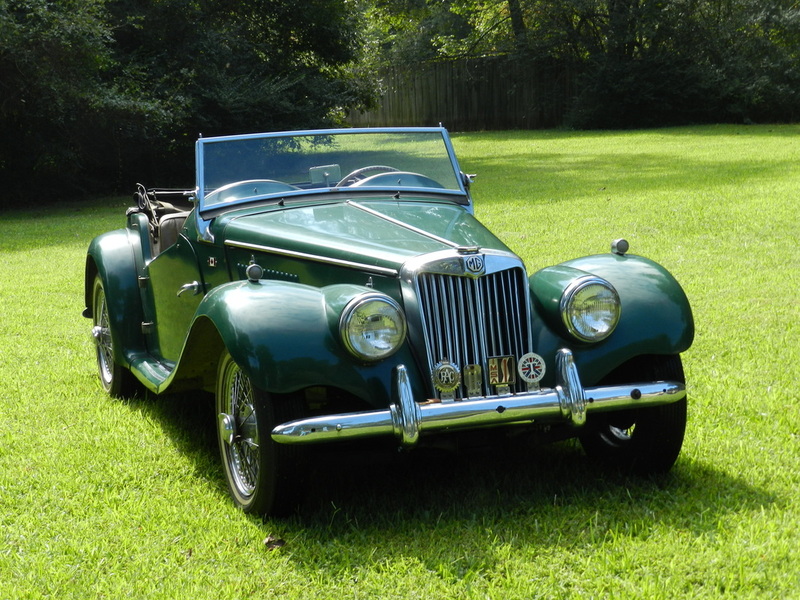 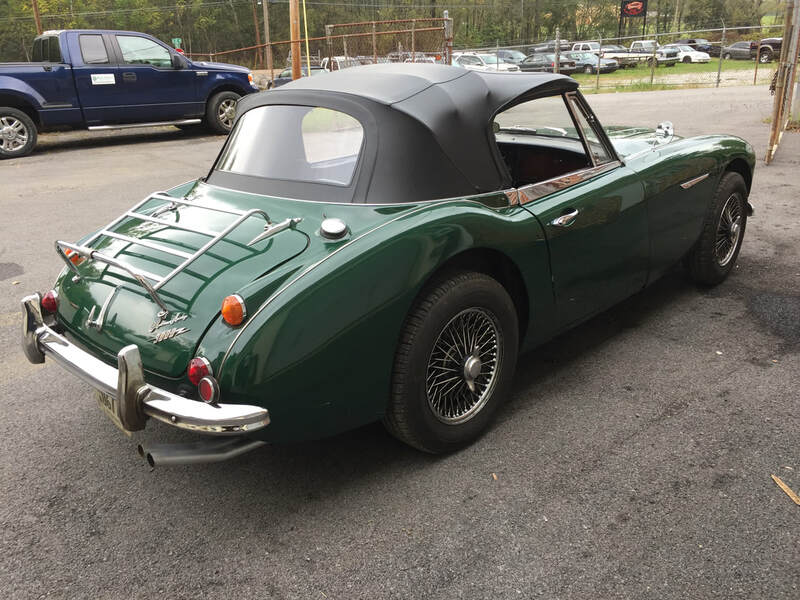 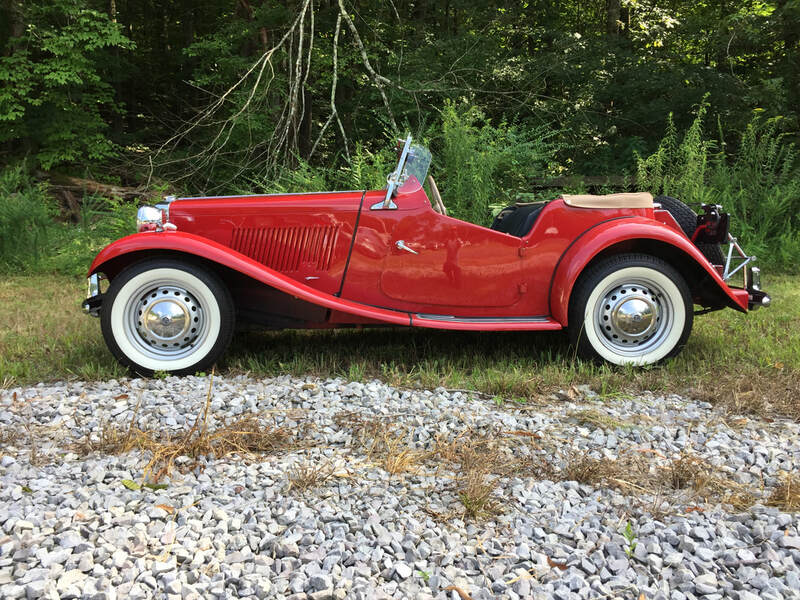 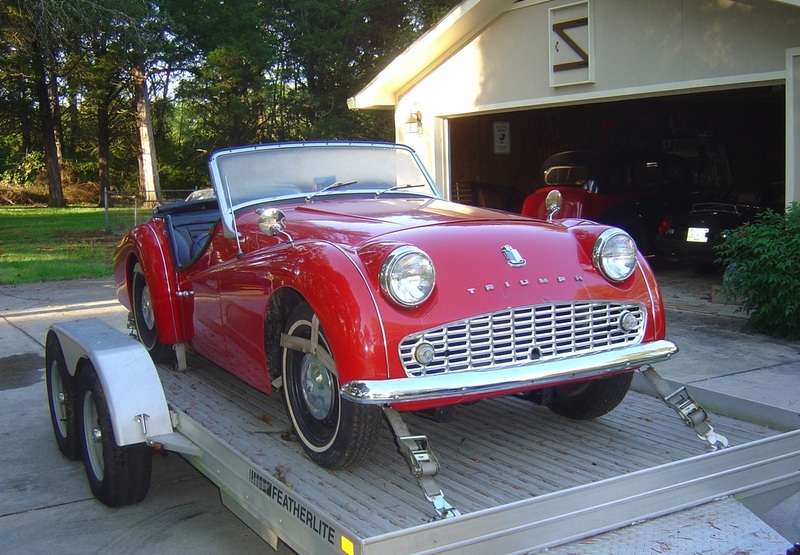 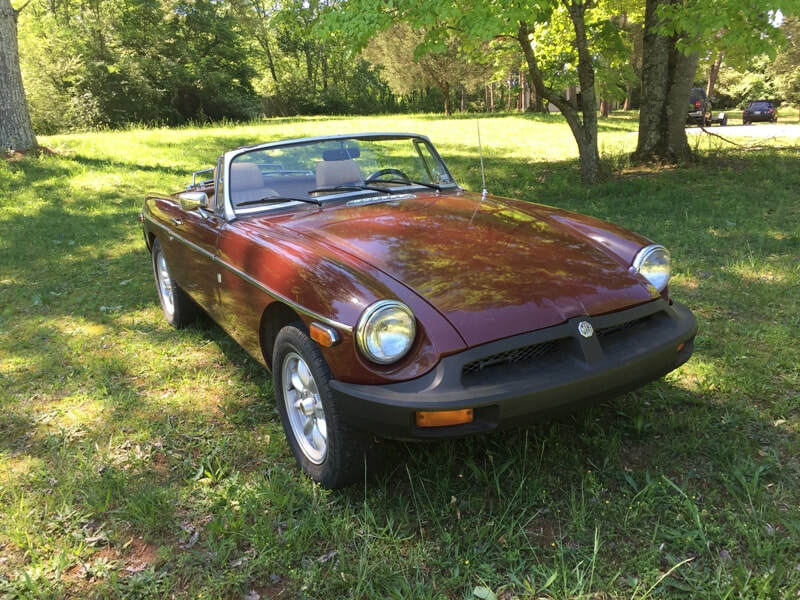 Minor Classics keeps busy working on little British motorcars, Some of the marques are MGA, MGB, MGTC, MGTD, MGTF, Morris Minor, Triumph, Sunbeam Alpine, Austin Healey 3000, Austin Healey Sprite, Jaguar, Nash American, Let us work on your car. 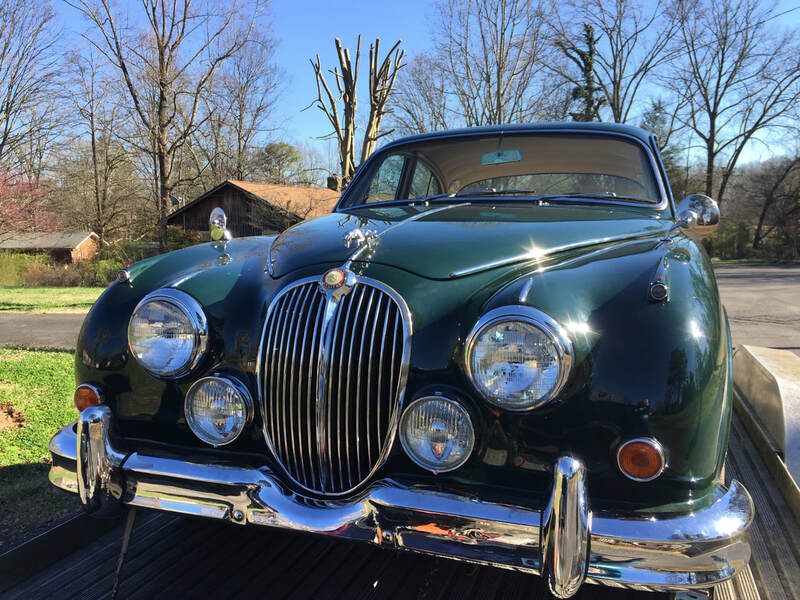 1961 Jaguar Mark II, This beautiful car needed some engine tweaking to get back on the road again. 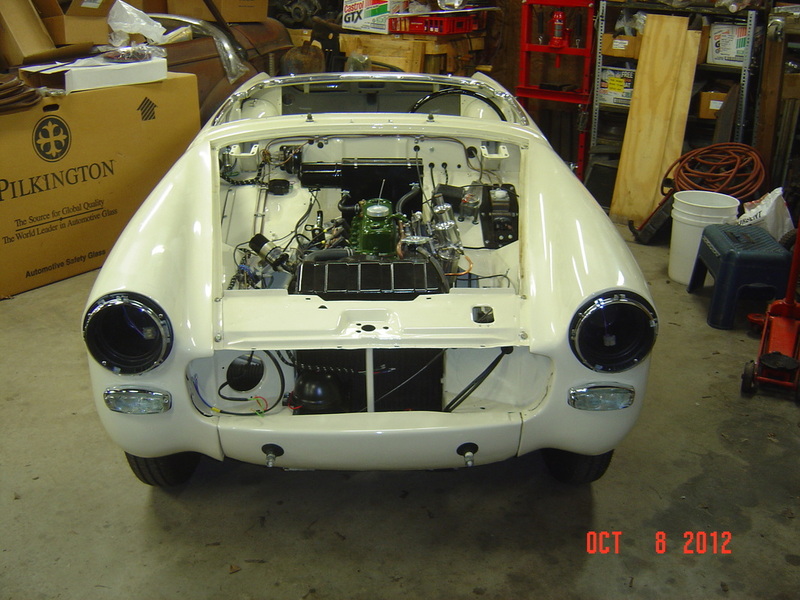 Putting the correct engine back in this cute 1959 Morris Minor so that it can get back on the road again. 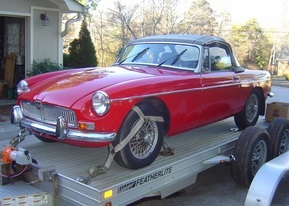 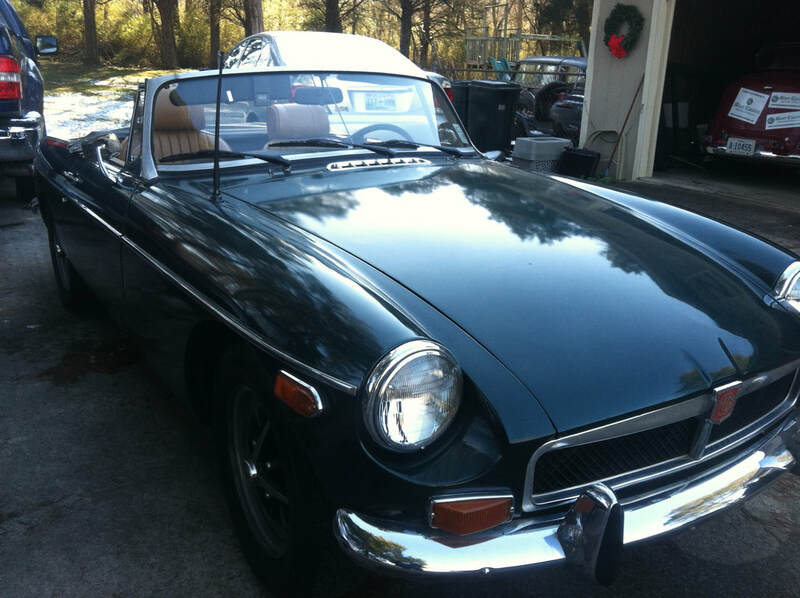 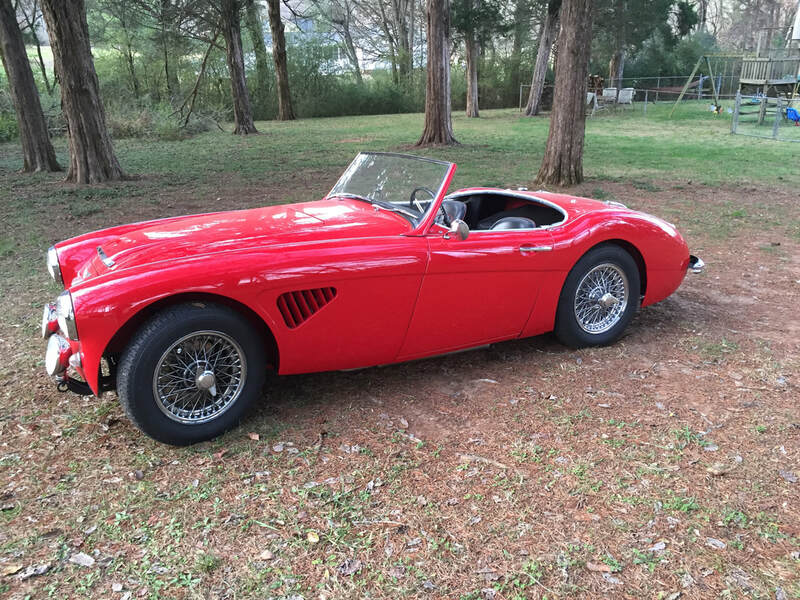 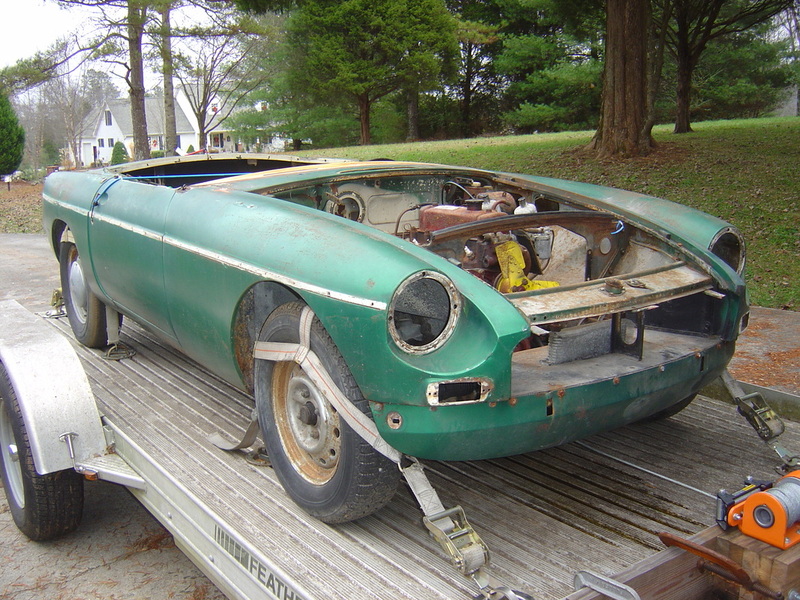 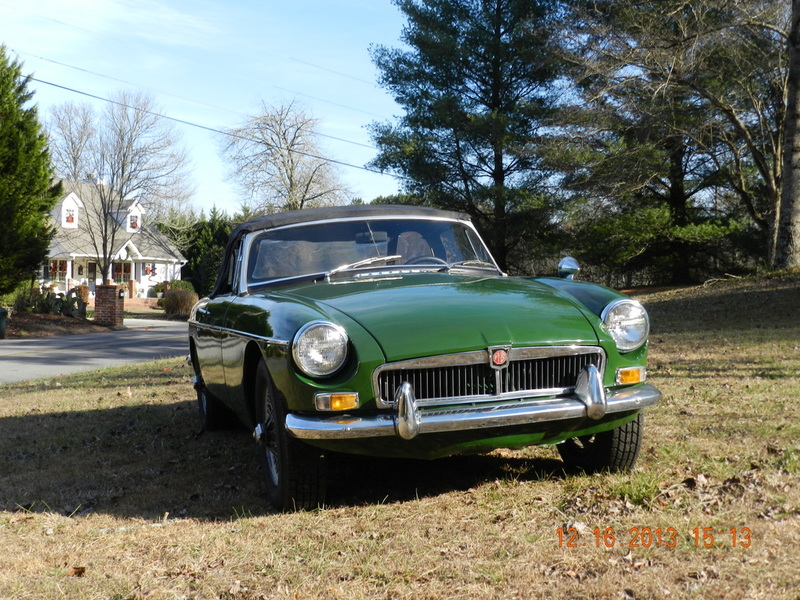 1960 MGA Coupe needs new wiring to make it safe for getting back on the road again.